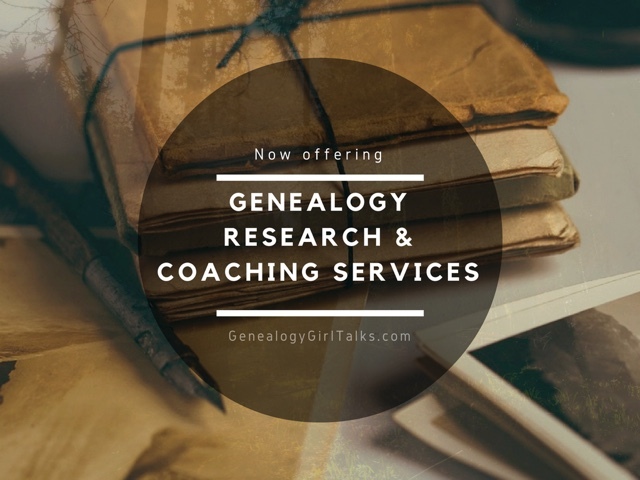 All Things Genealogy & Family History! This website contains affiliate links. I receive a small commission on purchases you make through the links provided on this website. 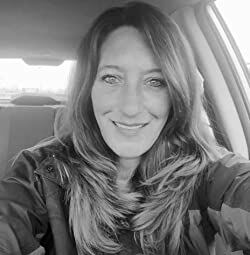 Help support Genealogy Girl Talks! Last night I decided to journey across the ocean to see if I can figure out my German “Hager” ancestry. Needless to say, I didn’t get very far, but I did find this interesting website. It displays the surname “Hager” on a map! Looks like they are still clustered together in a central area in Germany! Pretty fascinating stuff! I came across this website with links that allow you to map your Surname within any country. Since one branch of my family originated from Germany, I thought this would be both fun and interesting! How I stumbled upon this website is a mystery to me, but it did prove itself to be entertaining. I started researching in Germany because I knew that is our family’s heritage and the “Hager” name is a German name. Once I located the majority of my family’s Surname I didn’t stop there! I continued to look at other countries for more Hagers (England, Ireland, Scotland, etc) and at surrounding countries (Czech Republic, Austria, etc). The result of these searches proved that the Hager surname is primarily centralized within a region of Germany, more than any other country. Where does this information take me? I’m not certain yet. I have never attempted to cross the ocean to research genealogy in the past, but this appears to be a fun adventure. Now, I need to research how to “research” German ancestors at this point. That alone will be an adventure! Here is a link to the website which contains a list of countries to search. Be aware that some of these are written in a different language, however, I found they are easy to navigate. Surname Distribution Map Happy researching! 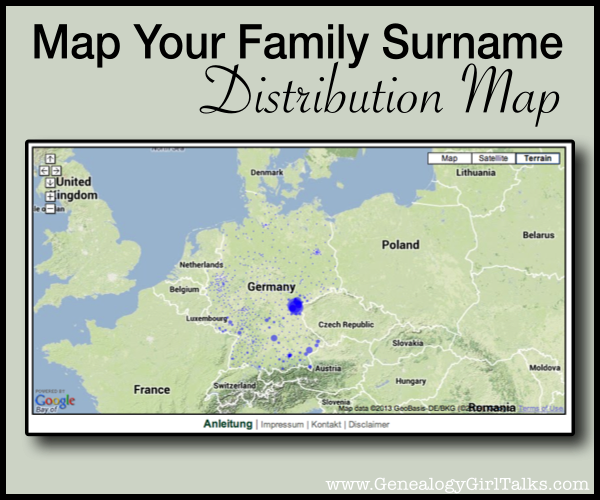 Have you mapped your family surname before? What interesting information did you find? Oh yes ! Starting in 1306 at Rivara, Piedmont, Italy, I found at the University of Zurich, Switzerland this information. Then to Ivrea, Issiglio and Aglie in Canavese, Piedmont. From 1582 to Lake Como, and to Cadro, Switzerland. From the 1800's from Turin to Basel, Switzerland. From Cadro to France in the early 1900's, and to Argentina. My grandfather Guglielmo Martinaglia moved to South Africa. Present generation are to be found also in England and one in the USA. Hager's left Germany and Jonathan Hager settled in an area which is now in western Maryland, USA. He had a home (a historic sight thhat can you can tour) and founded a city. This is where I am from, Hagerstown. Consider looking it up for more links to your past. My Hager family came from the Black Forest before the Revolutionary War and we are trying to determine if they are German, as we thought, or Jewish. I did see the town Hager on the map - interesting. We don't know which village in Germany they came from. Your link isn't working and I tried to Google SURNAME DISTRIBUTION MAP and nothing seems to be working except to link into FAMILY SEARCH or MYHERITAGE etc! Is there a specific website or link? This website contains affiliate links. I receive a small commission on purchases you make through the links provided on this website. 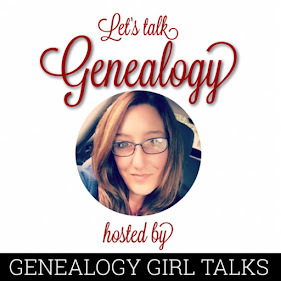 Help support Genealogy Girl Talks! Refer A Friend And Get 20% Off Your Next Purchase!